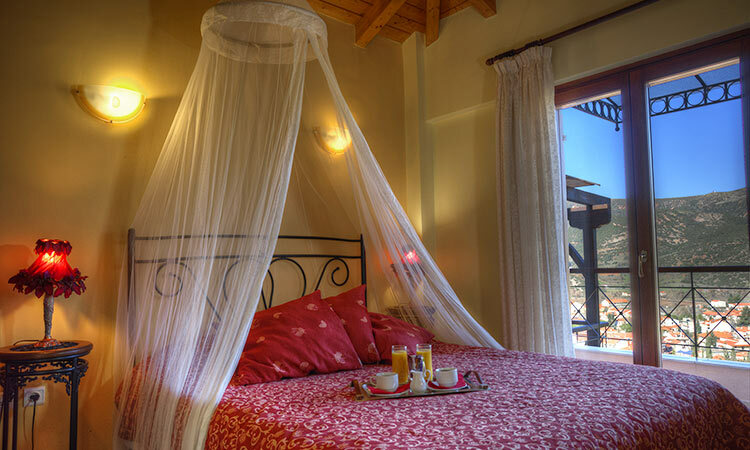 Finday Eco Boutique Hotel is situated at the foot of Helmos. 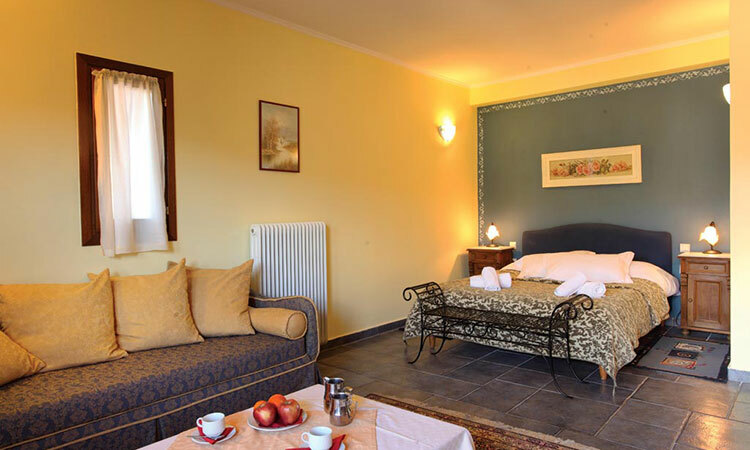 Situated in a large garden on the hill of the same name and just 800m from the city centre, the homes of Finday Hotel are divided into two buildings and are connected with outdoor corridors and stairs. 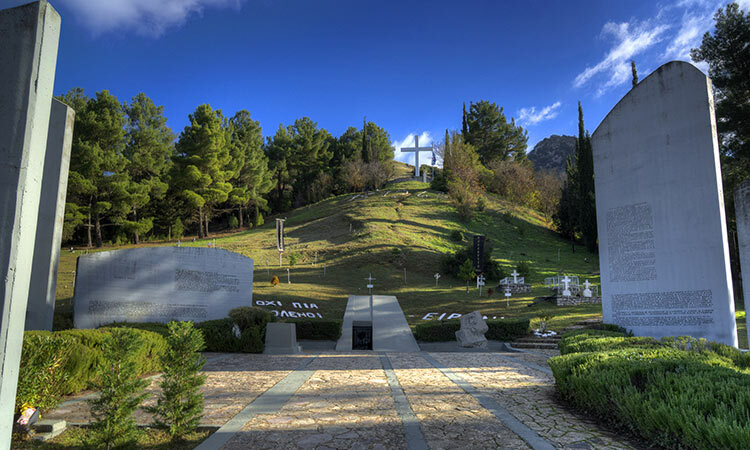 They are filled with the fragrance of planes, chestnut trees, almond trees, quince and laurel. There are three types of rooms in the hotel. 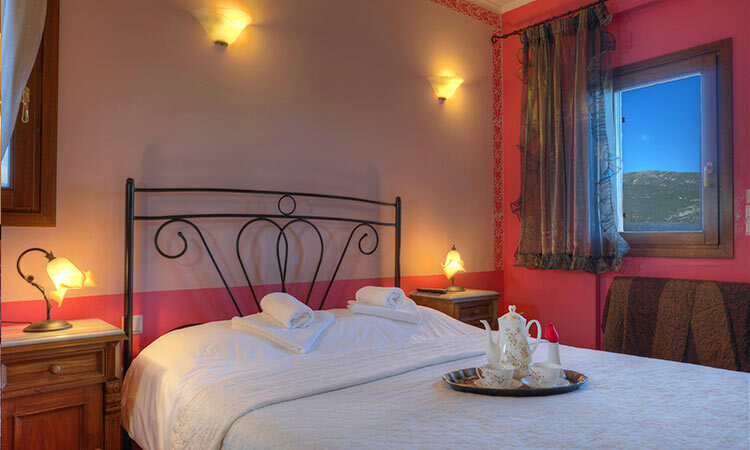 Standard double room (Small Double Room), Superior Room for four and two suites with two rooms and a fireplace (Deluxe Apartment).The hotel, the result of the hard work of a family, accommodates guests and guarantees comfort and homemade gastronomic pleasures so that visitors feel they have come to their own mountain home. 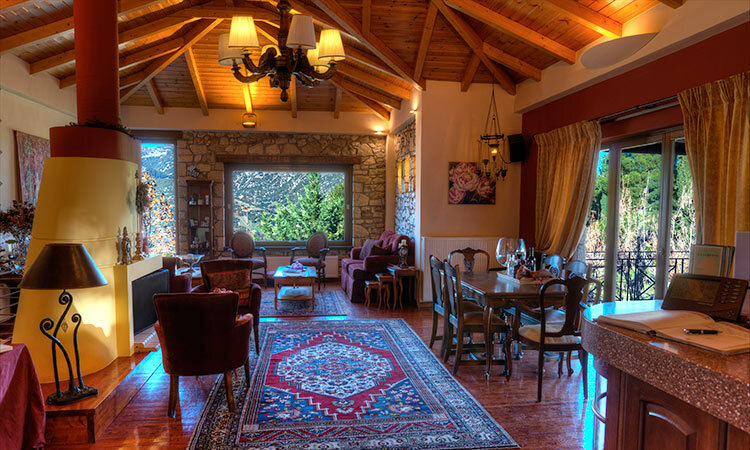 The Finday Eco Boutique Hotel has a warm breakfast room with a large fireplace. Preparations start early in the morning with oven baked chocolate cakes, cookies, butter croissants and many other bakery items. Jams made of fruits, such as quince and apples from the garden, become a delicious combination with the fresh bread. 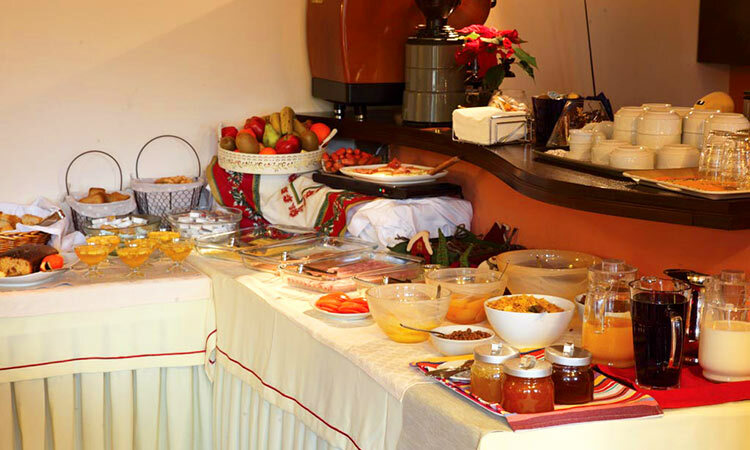 The flour of the region adds its own distinctive note to the traditional breakfast of the hotel. 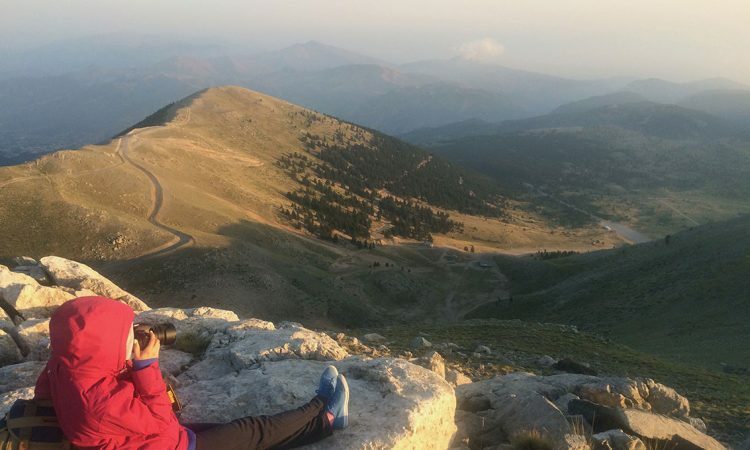 Tea from the slopes of Helmos, “formaela” and “feta” cheeses from Kalavryta, yoghurt with honey and raisins from Corinthia, homemade pies with wild greens and feta, dried nuts and golden honey, are some of the local products served daily at the breakfast buffet of the hotel. During winter guests are served “trahanas” (traditional pasta) cooked with a local traditional recipe.